We saved you time for the holidays by shipping you a special real, fresh Christmas Tree. 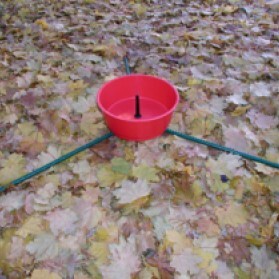 Let us save you more time by sending you a stand best suited to hold your tree. 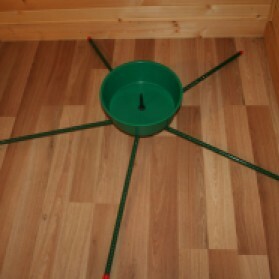 Our Christmas tree stands include a corrosive resistant bucket and steel legs that can hold up for many holiday seasons. Three-legged stands will hold a tree up to 8 feet in length. Five-legged trees are best for trees up to 10 feet tall.